Made of quality PET, this fishing line with superior abrasion resistance is more enduring. Great general-purpose leader for the small stream enthusiast. 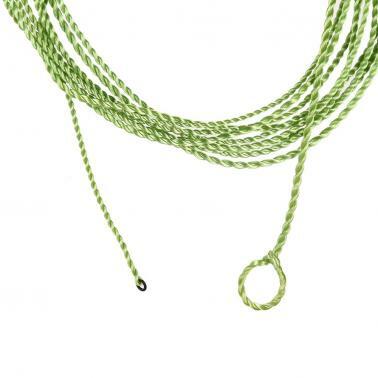 This hand made PET furled leader offer a perfect casting experience. 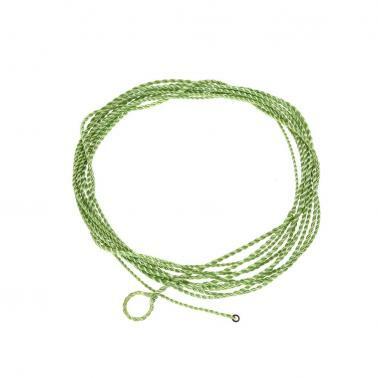 Knotless and resistant to tangles. The lightness of the line is great for a gentle presentation on the water. 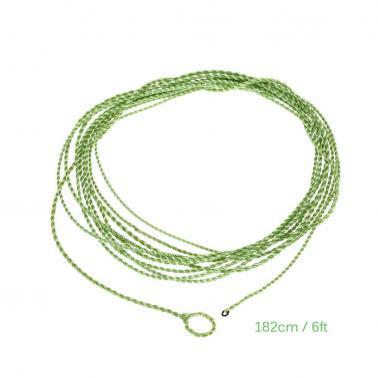 Fishing line is designed with super tension and firm structure.